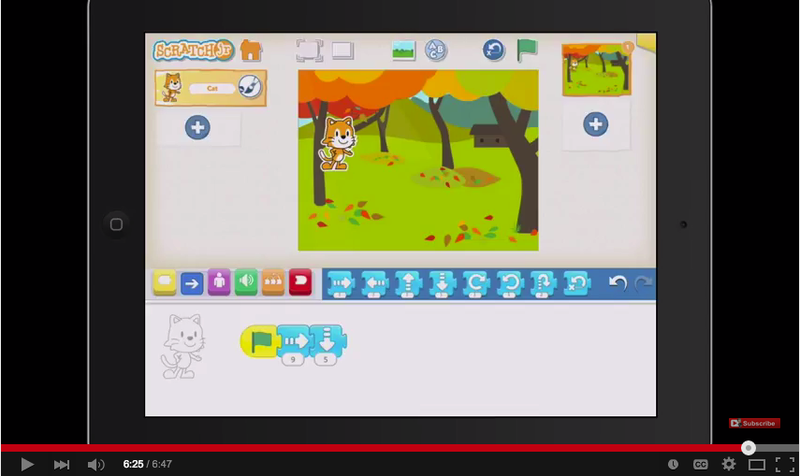 In this video tutorial, Paul explains how students can use the popular app Scratch Jr as a form of digital storytelling. The scenario selected for this tutorial involves telling a story through the movements of a cat. The storytelling starts with setting the scene by selecting a background, then kids get to explore the movements of the cat by using different blocks to control its movements. 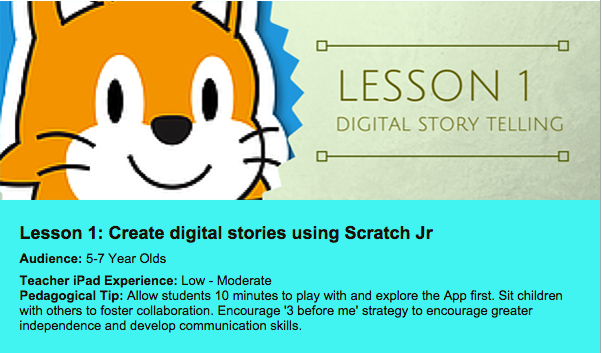 The great thing about this activity is that kids gets to learn new coding skills while being engaged in digital storytelling. Watch the video to learn more.